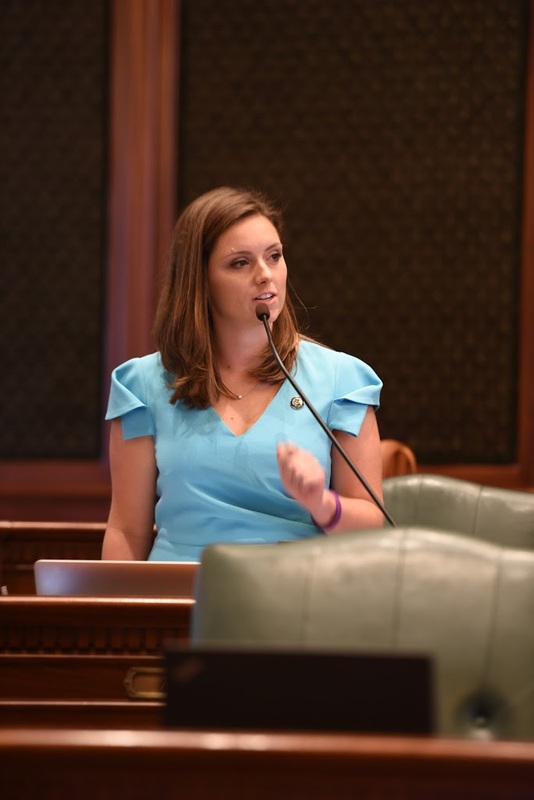 State Representative Avery Bourne (R-Raymond) was named today to the role of Assistant Republican Leader for the Illinois House Republican Caucus. “I’m grateful to House Republican Leader Jim Durkin for the opportunity to serve in a leadership role with my House Republican colleagues. Our state faces many challenges, but I am ready to take on a greater role in the 101st General Assembly advocating for our values and priorities,” said Rep. Bourne. Bourne has served in the Illinois House since 2015. Bourne has also served in other leadership roles, including Chairman of the Legislative Ethics Commission and a House Republican negotiator on the school funding reform legislation passed in 2017. Committee assignments for the upcoming 101st General Assembly are expected in the coming weeks.